As our communication the augmented, the expansion of business, we will know more and more people, a lot of people like to do business card leave a contact way, in the form of some contacts for us might temporarily don't contact, if there are mobile phones, and occupy our space, and some other information on the card but can not save. If we put all the CARDS we don't use in one drawer, there are too many of them. When we use them one day, we have to spend a lot of time looking for them, which is a waste of time. 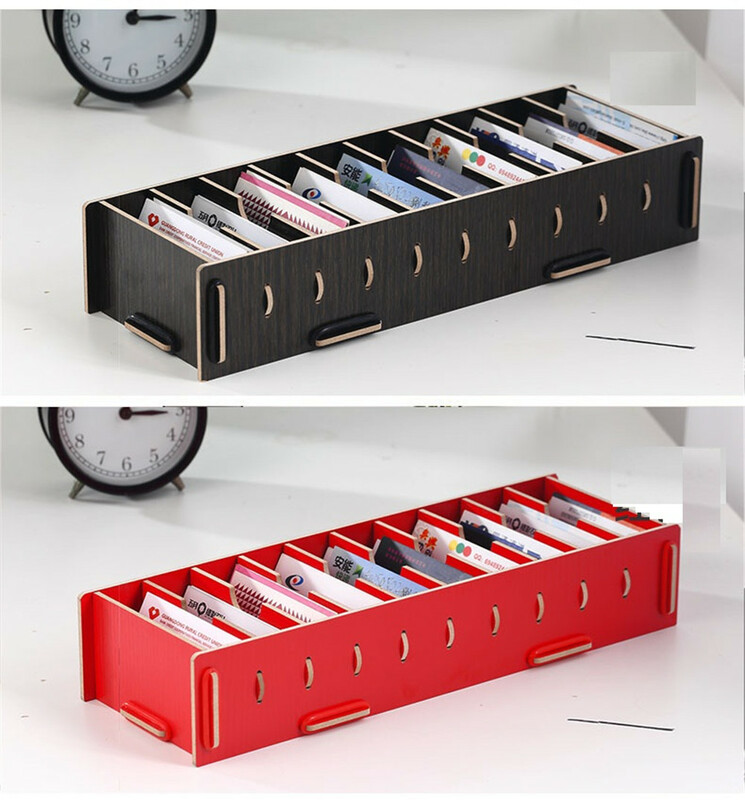 If there is a box that can help us sort, it will be very convenient for us to look for it. 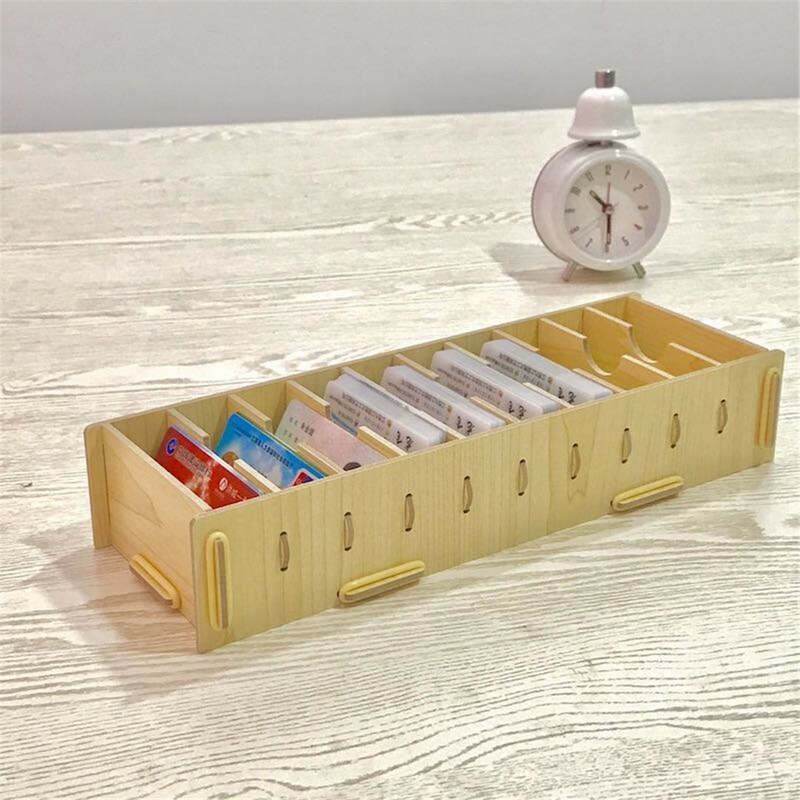 Our wooden business card box has 10 tabs, larger capacity. It's easy to find in any situation. You may worry about this problem of assembly. Our product is disassembled and assembled. Its assembly structure is very simple and easy to understand. 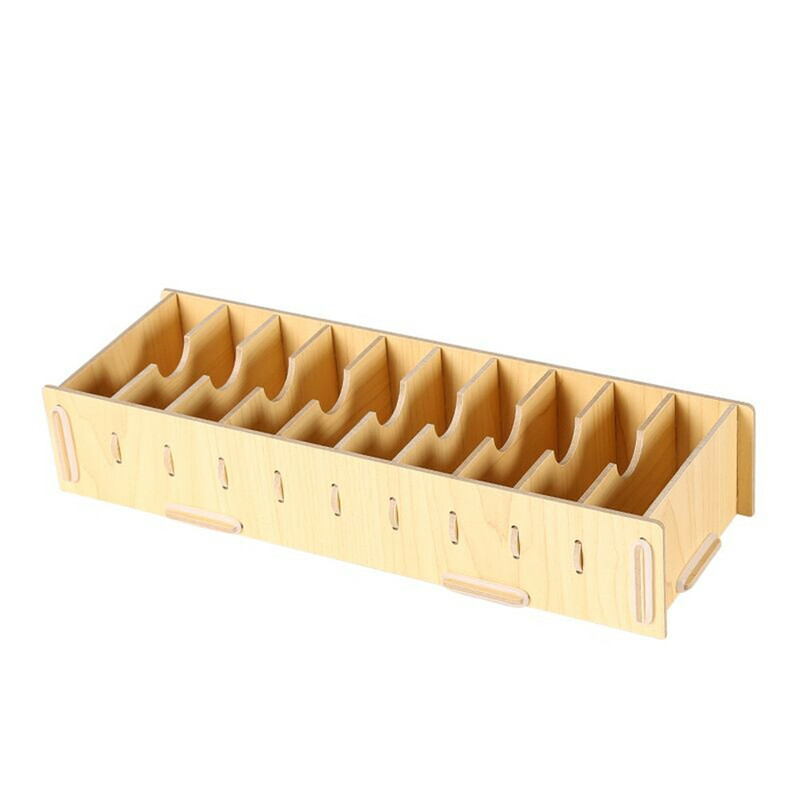 This product is made of plywood and its price is very affordable. 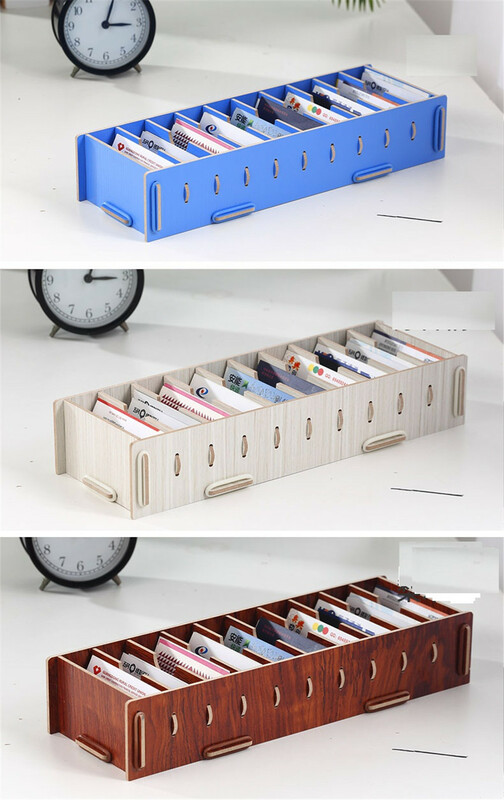 Looking for ideal Creative Wooden Cards Container Manufacturer & supplier ? We have a wide selection at great prices to help you get creative. 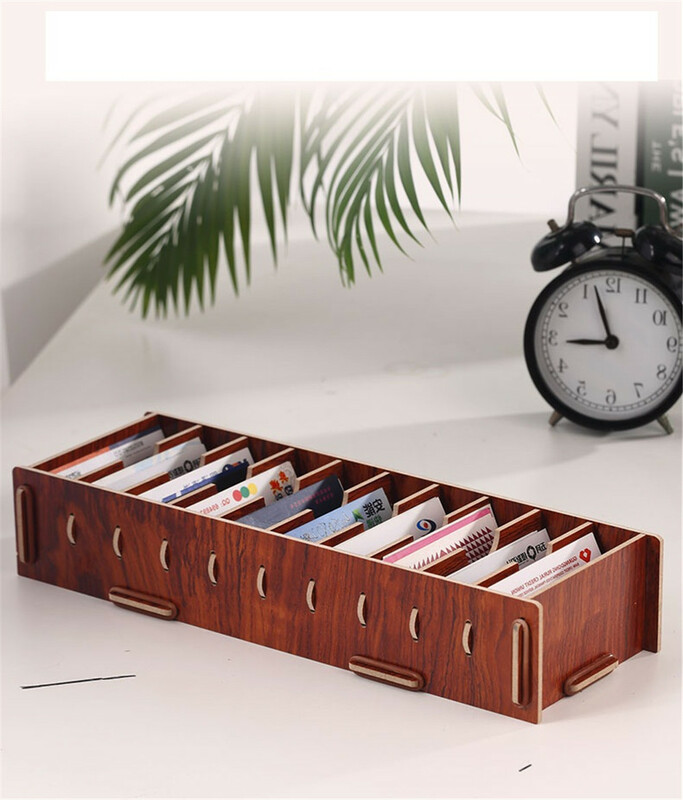 All the Large Capacity Office Classification Card Box are quality guaranteed. 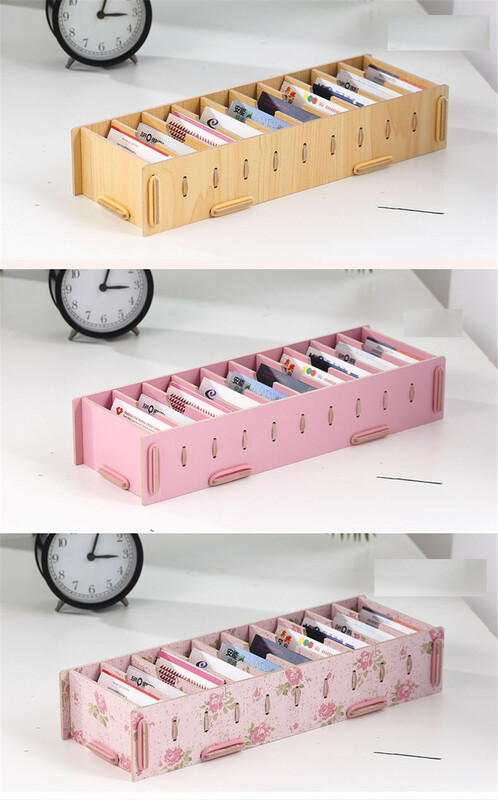 We are China Origin Factory of Convenient Assembly Wooden Box. If you have any question, please feel free to contact us.